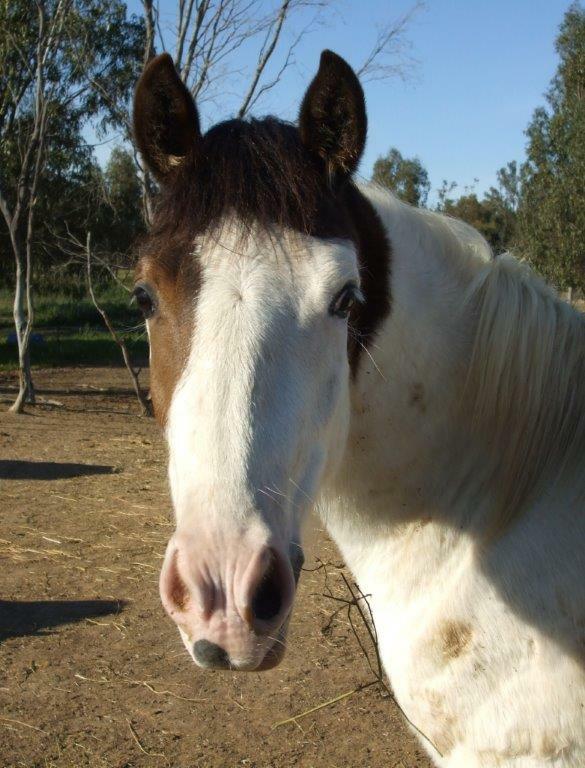 Trixie has been used as a broodmare only. 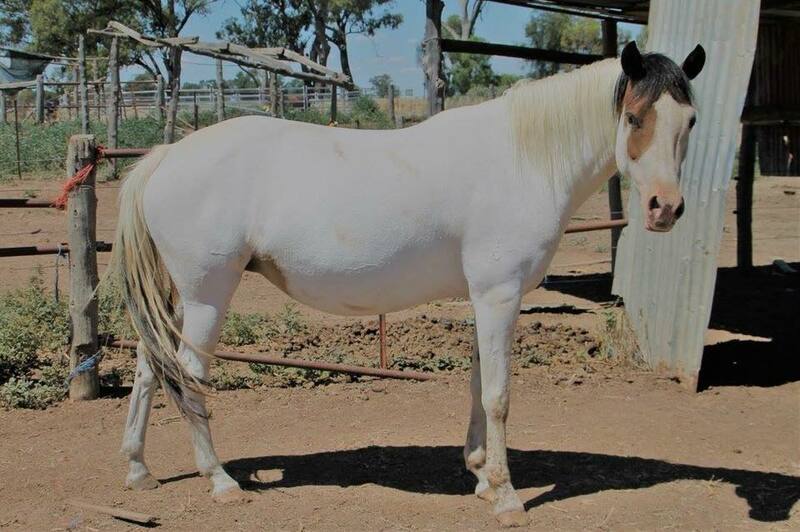 Our plans were to breed Paint/Pinto Connemara Part-Bred’s with this mare, but now the time has come to make a hard decision as we have to reduce stock numbers. These two photo’s are from December 2017 in foal with Dylanglen Spartan. 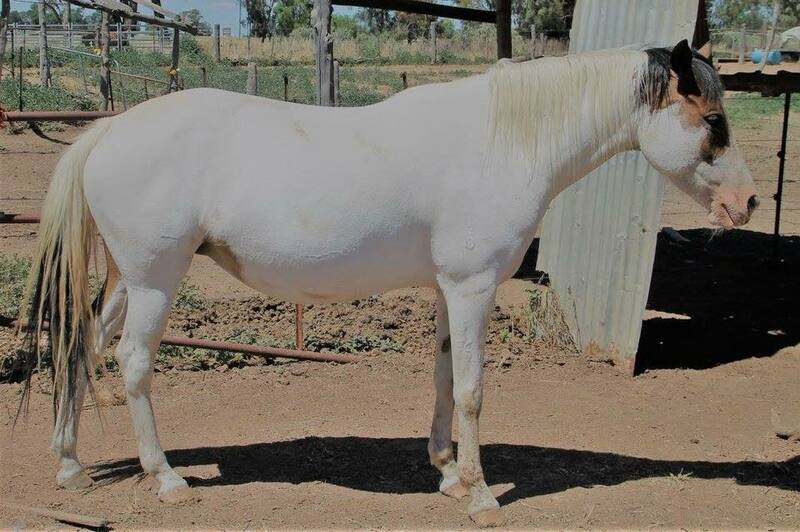 Available for sale with part-bred Connemara colt foal at foot, due to the need to reduce stock numbers. 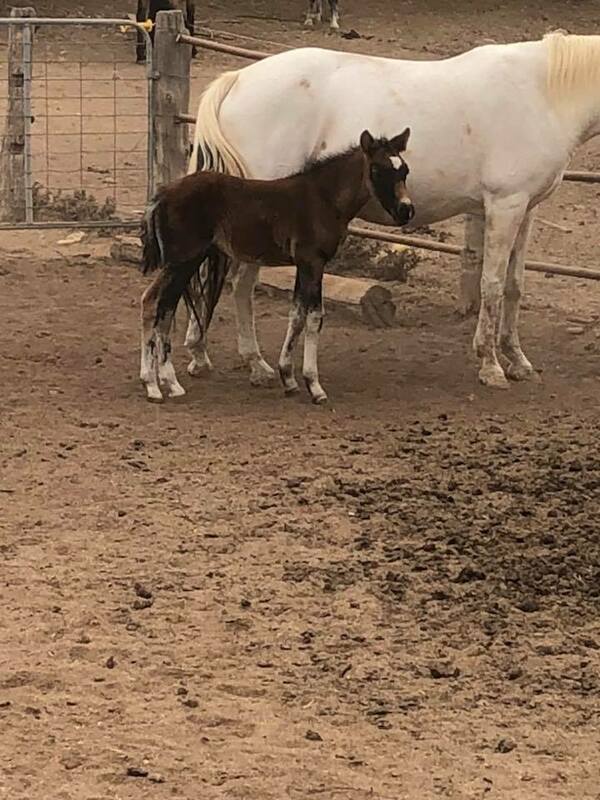 Dylanglen Spartan, Sire Asham Maverick. 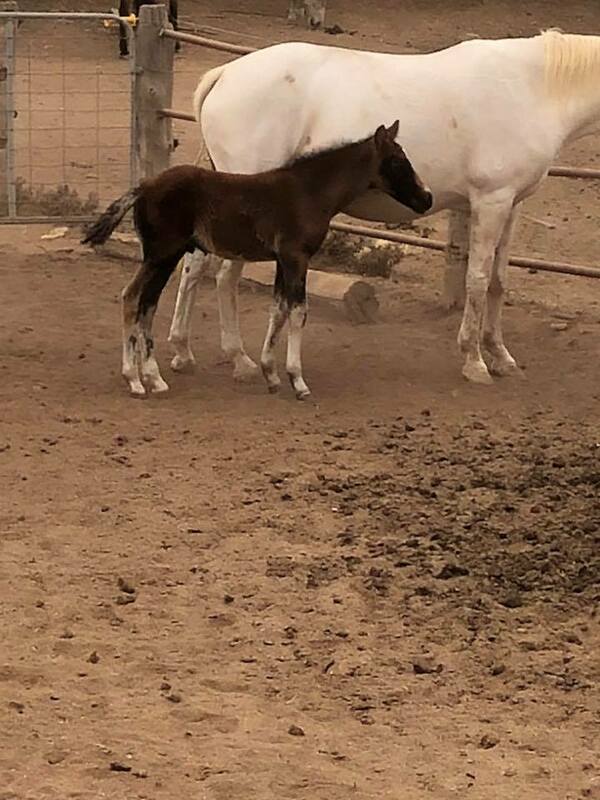 Dylanglen Spartan, Part-Bred Connemara Colt.